← 13 Major Truth Bombs Dropped Last Week—What next? ~ Dr. Barna Donovan in front of St. Peter’s University ~ Why is it always the East Coast intelligentsia who are so lacking in common sense, unable to utilize their God-given faculty of human reason, and hopelessly impervious to the obvious truth? First, if you don’t want to waste your money on Dr. Barna’s book — Confirmation: Investigations of the Unexplained — please watch the video below to see why you just saved your hard-earned money. 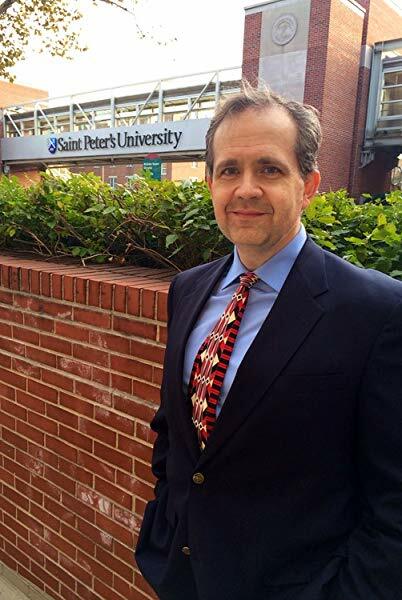 Dr. Barna Donovan is the Director of the Master’s Program in Communication and Public Relations at Saint Peter’s University, a private Jesuit university in Jersey City, New Jersey. It’s quite obvious that Dr. Donovan never read the definitive scholarly paper on “Conspiracy Theories” written by Katherine Smith, Ph.D. that’s partially posted at the following link. SANDY HOOK HOAX: Why did both the FBI and the Funeral Director list Adam Lanza’a death the day before the alleged mass shooting?